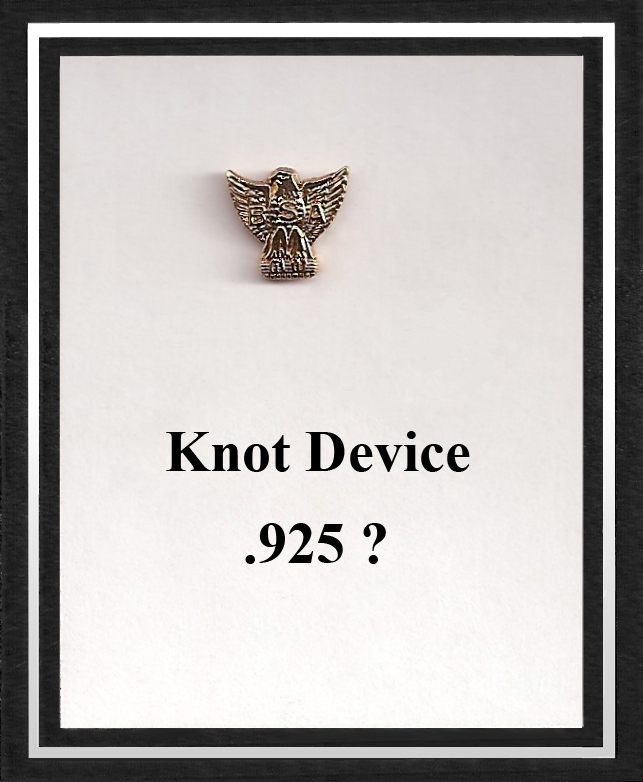 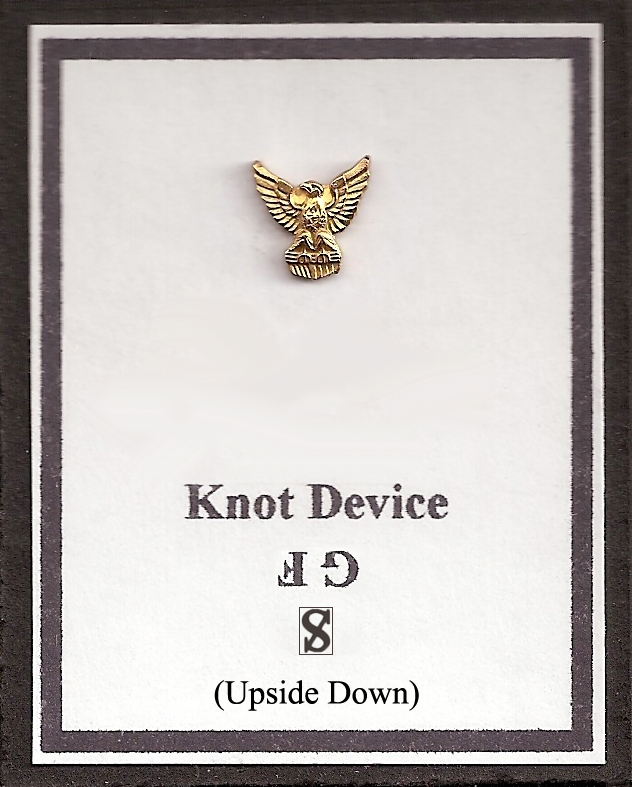 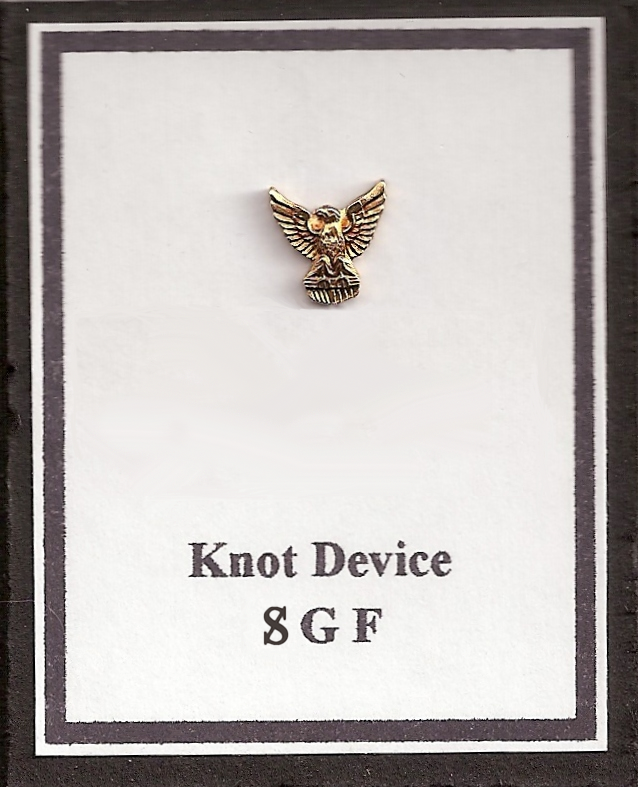 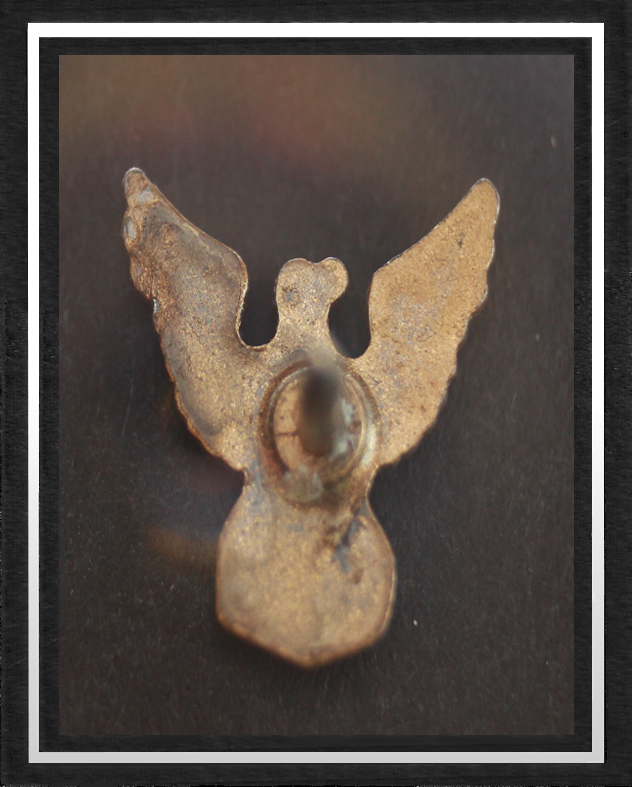 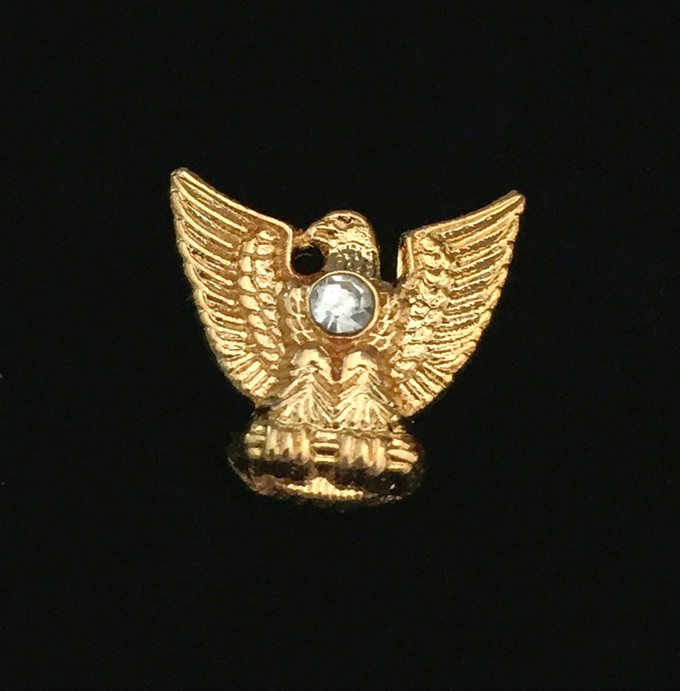 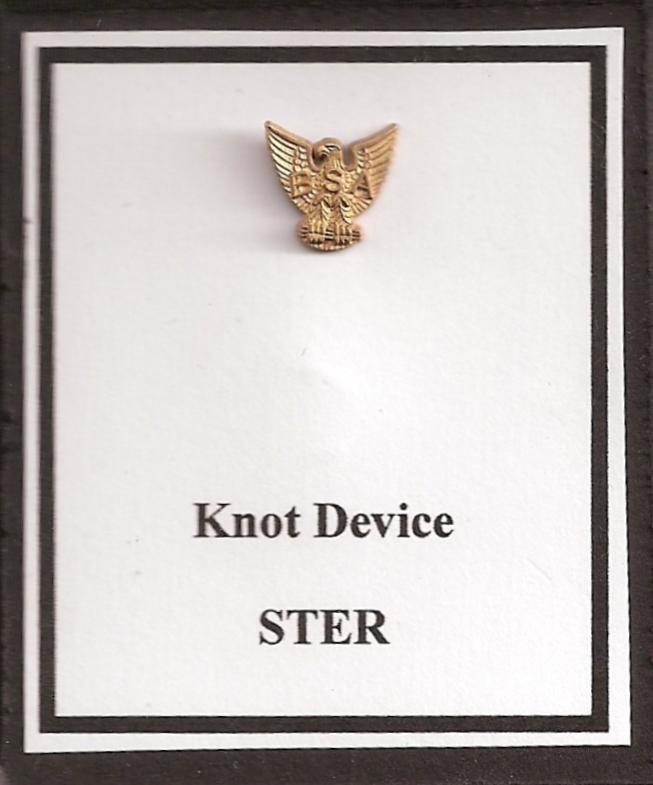 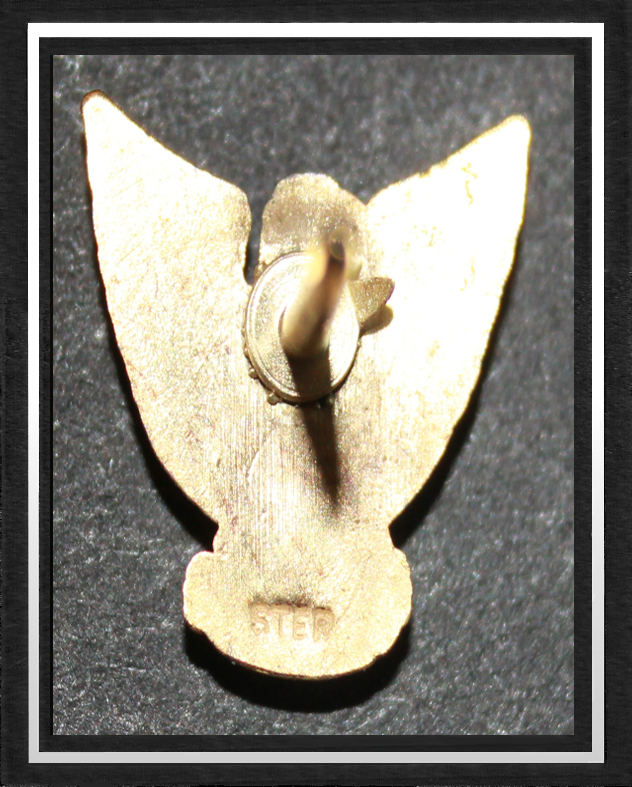 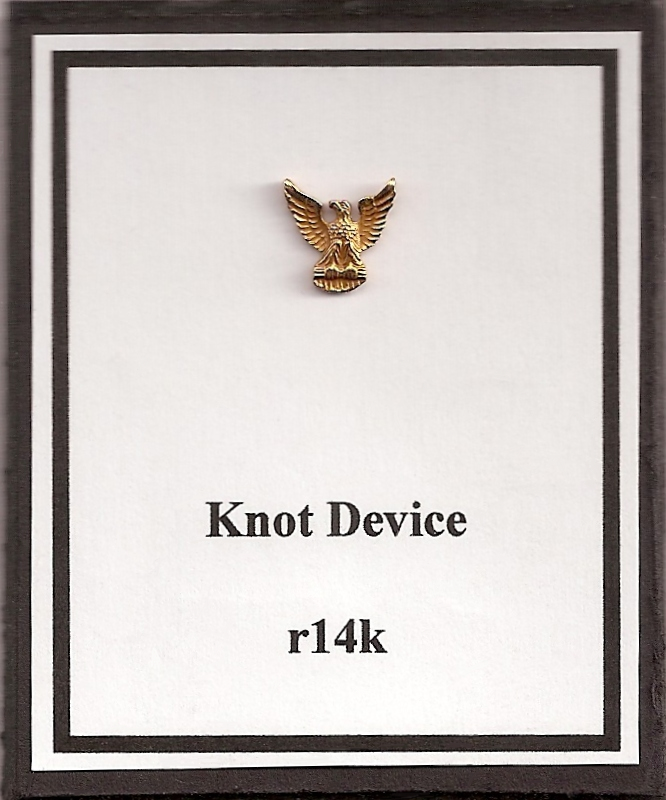 The Distinguished Eagle Scout Device Pins are scanned images from Distinguished Eagle Scout Dr. Terry Grove's collection. 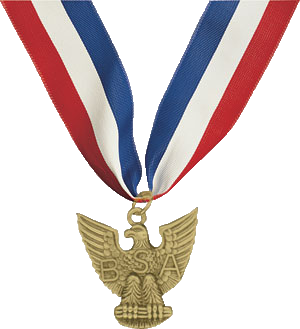 Information about the Eagle Scout Award was obtained from "A Comprehensive Guide to the EAGLE SCOUT AWARD" by Terry Grove. 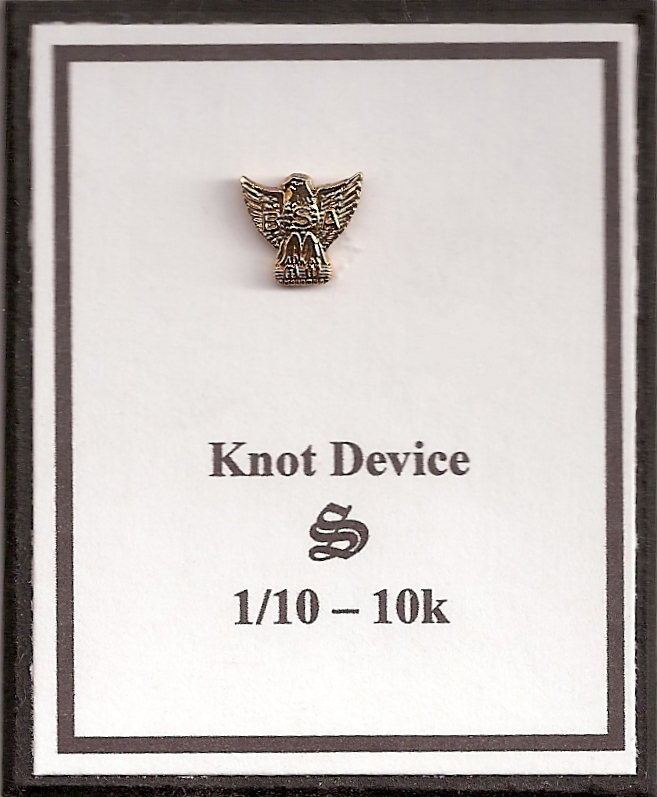 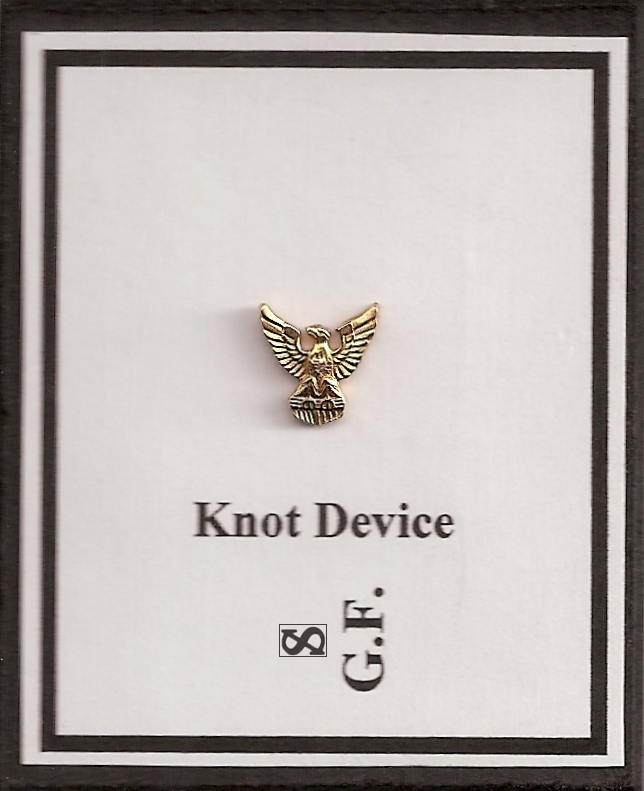 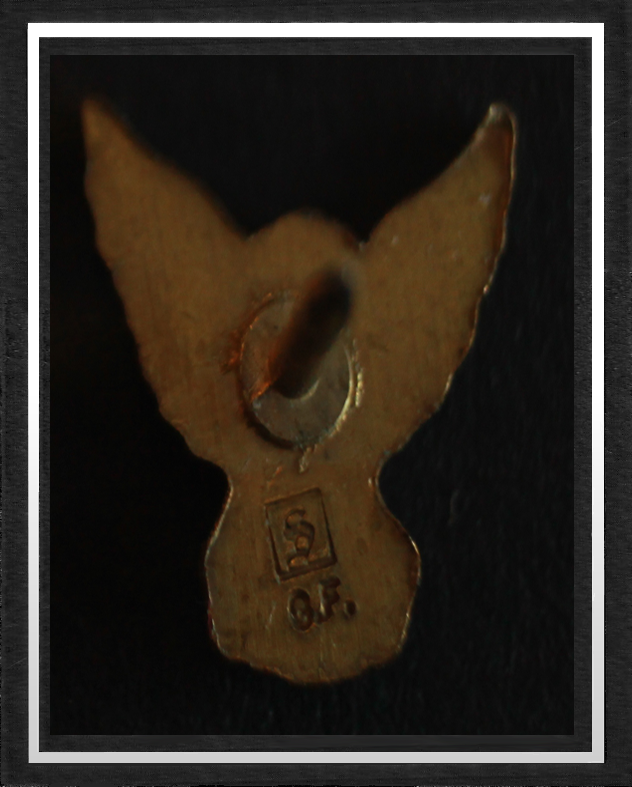 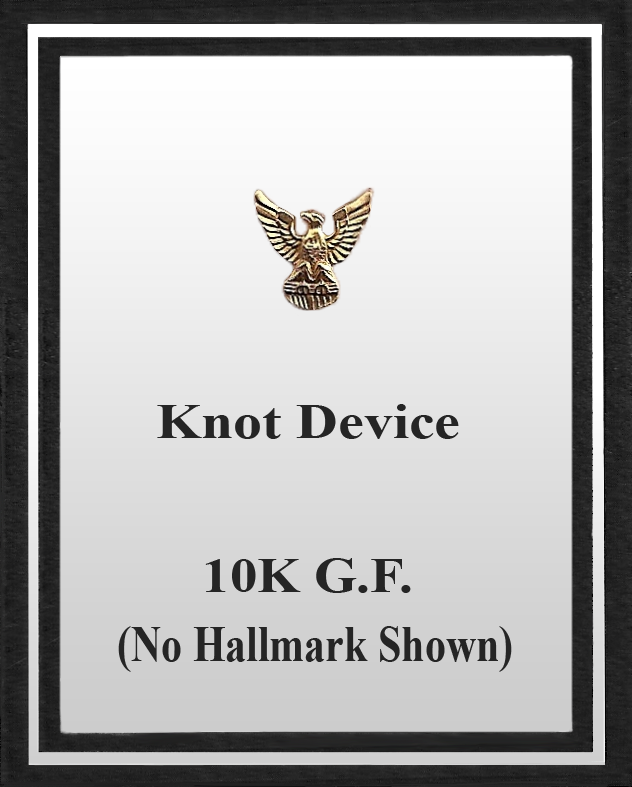 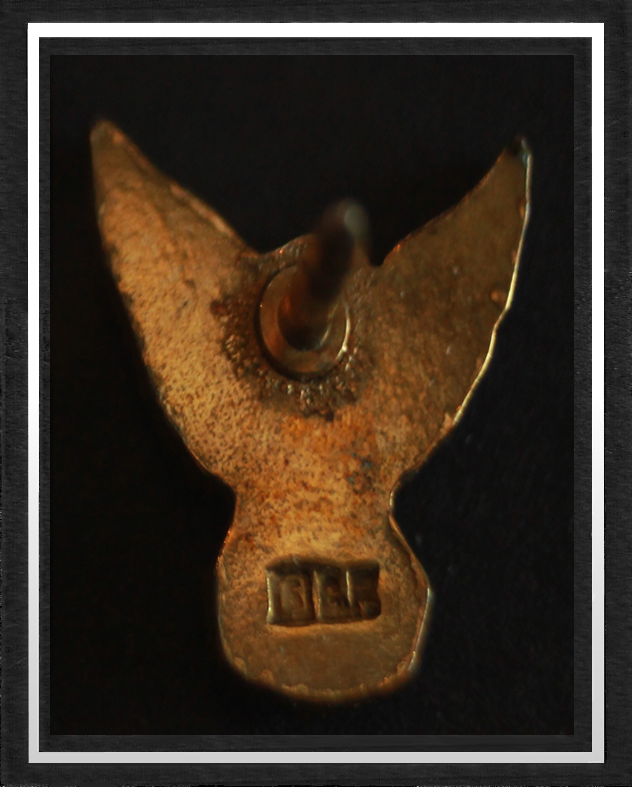 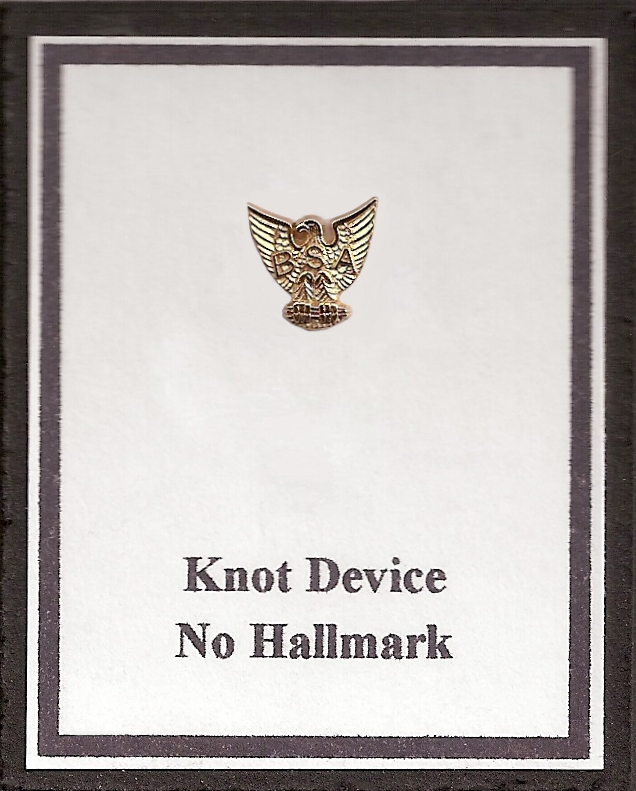 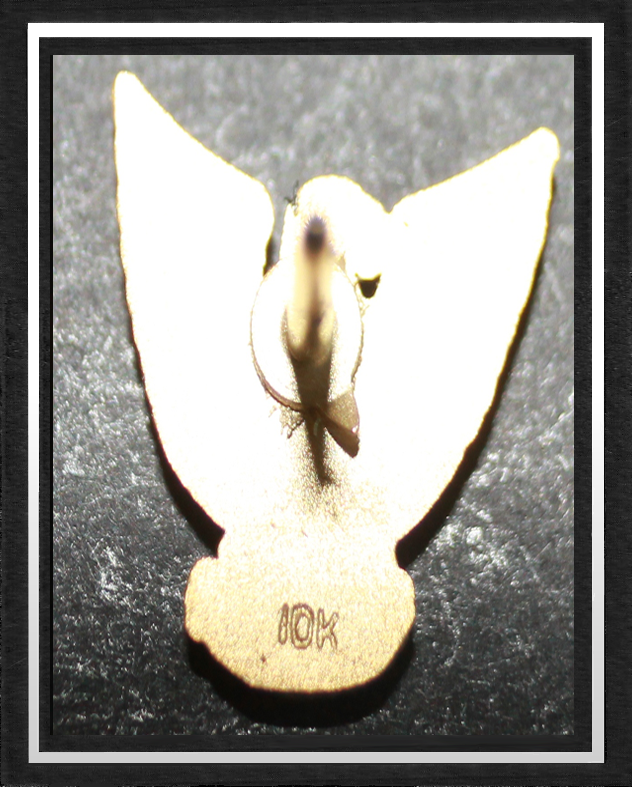 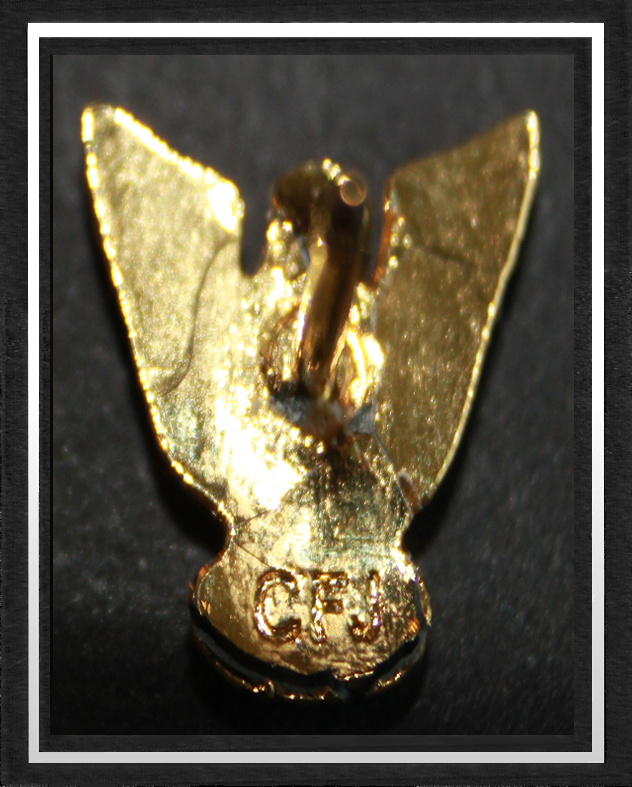 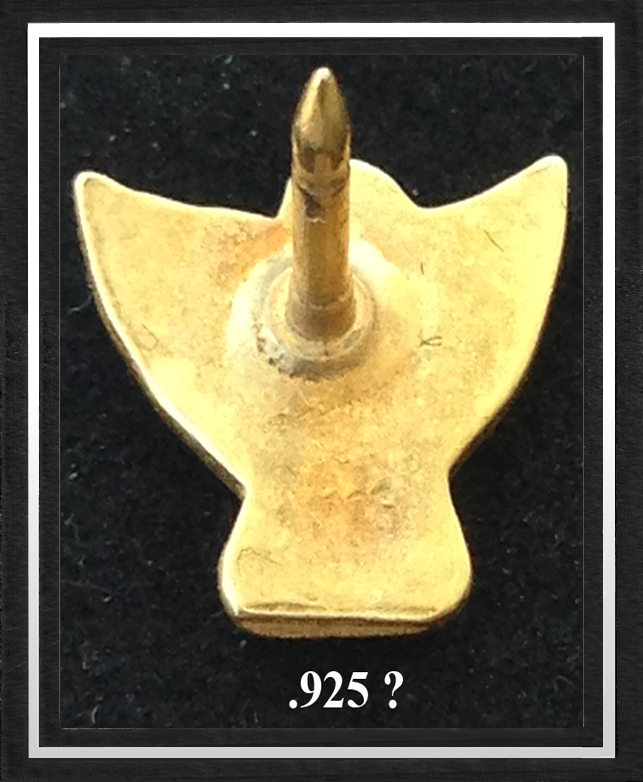 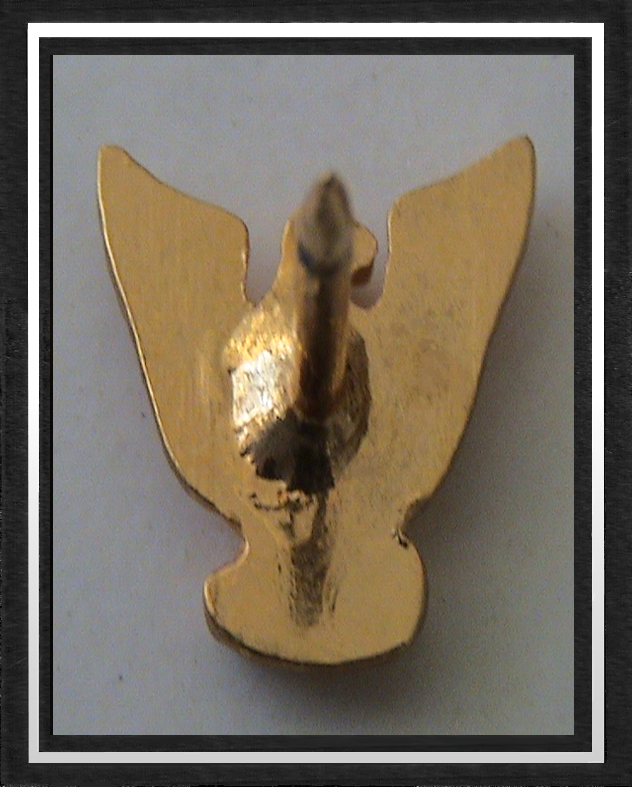 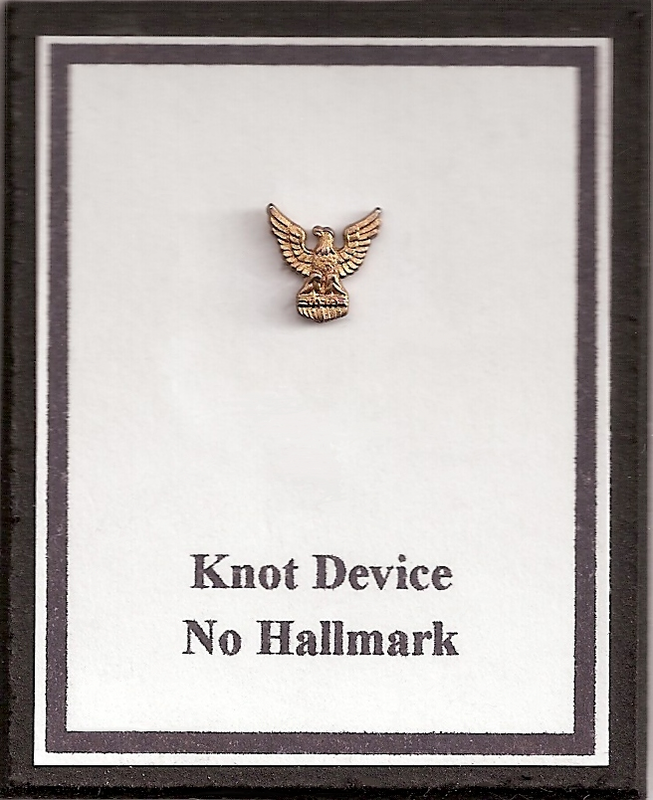 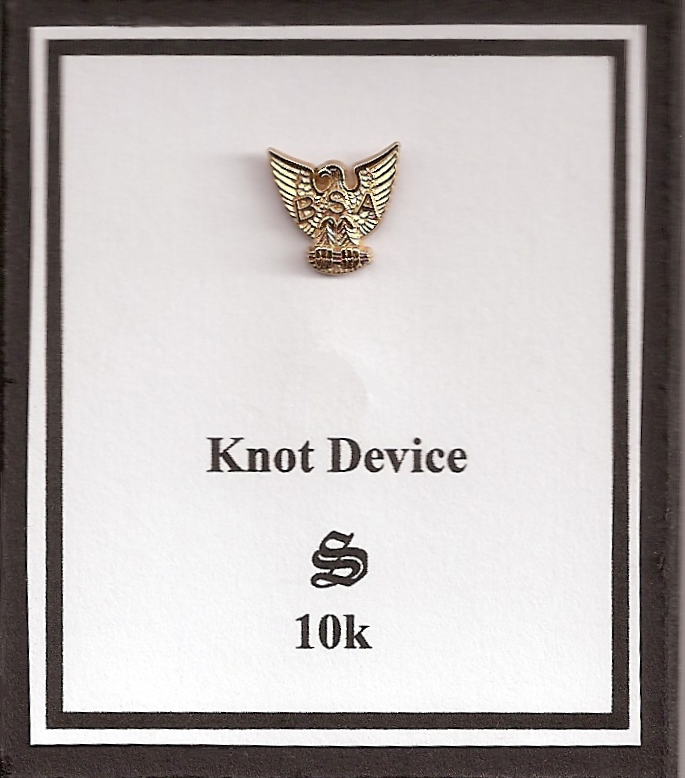 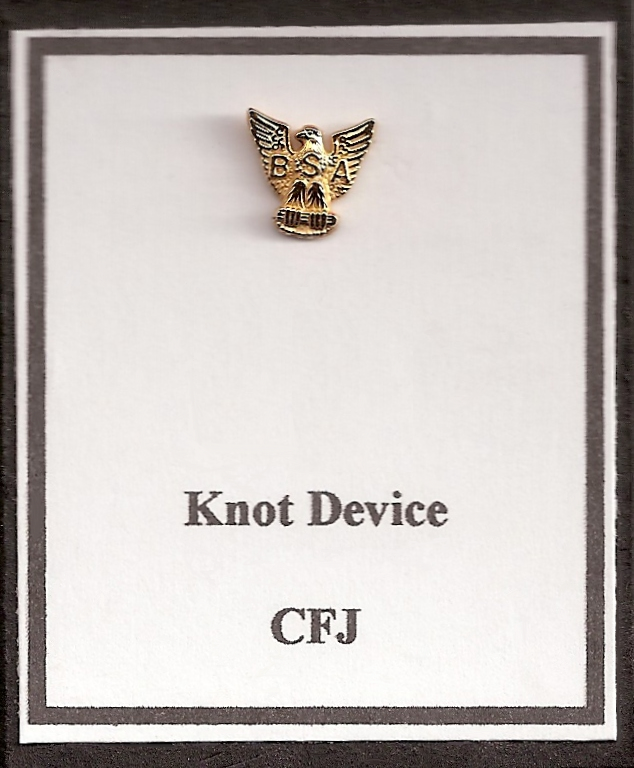 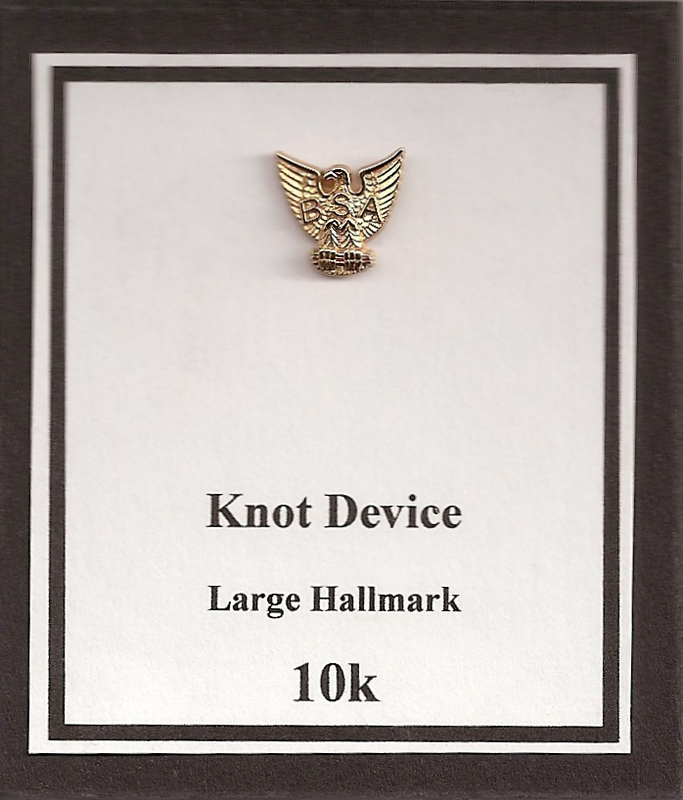 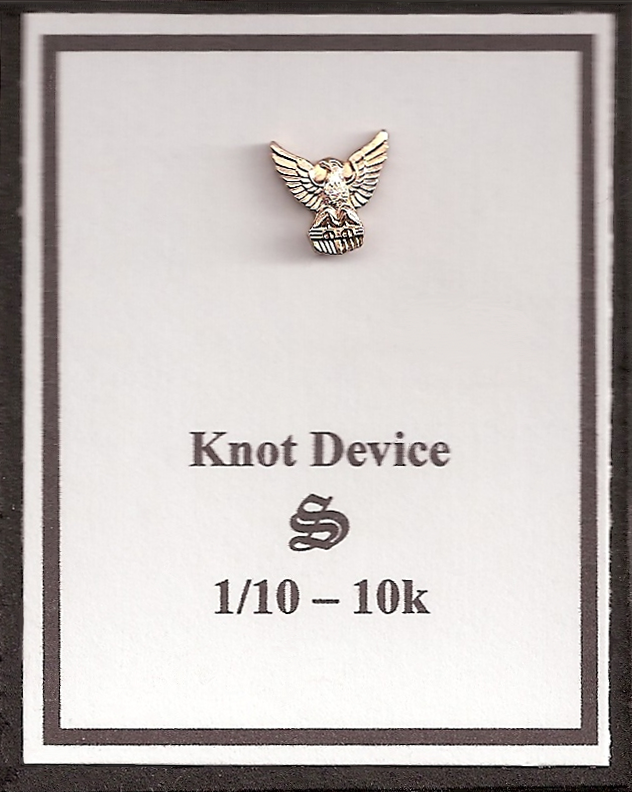 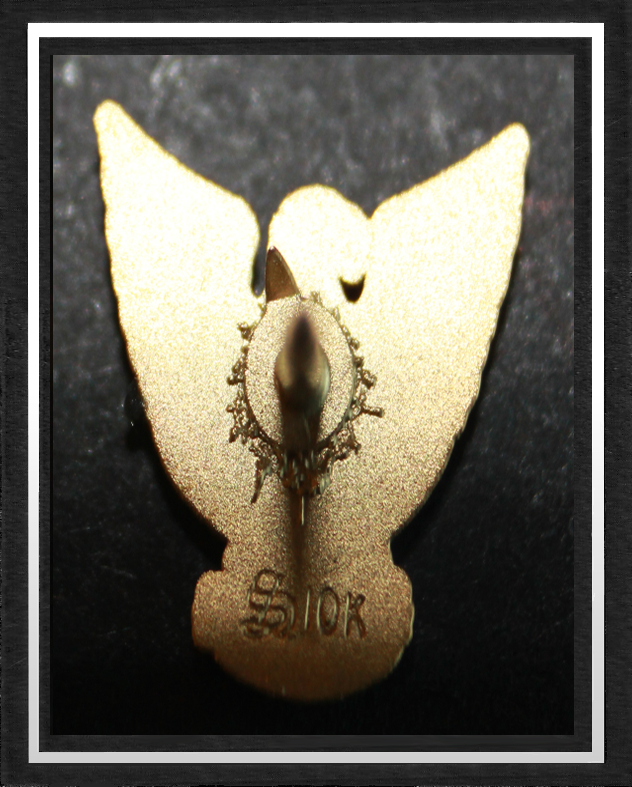 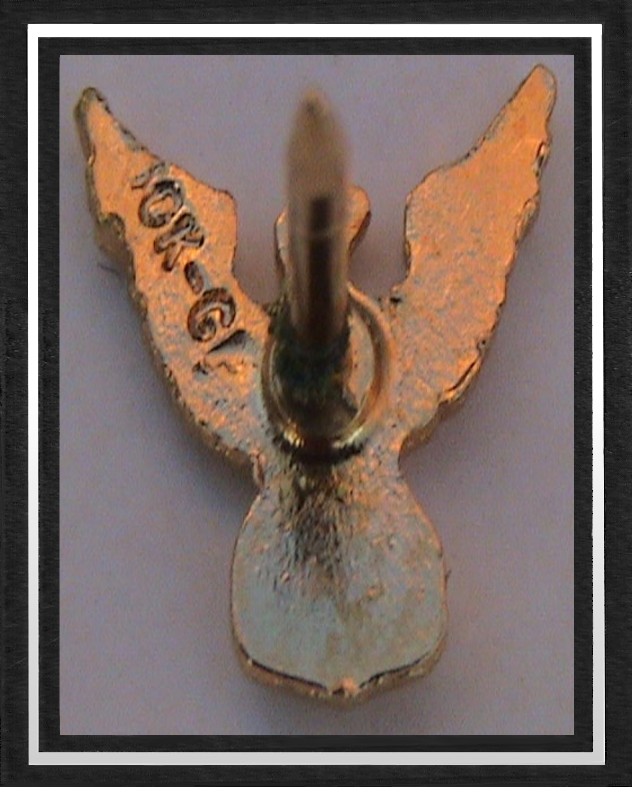 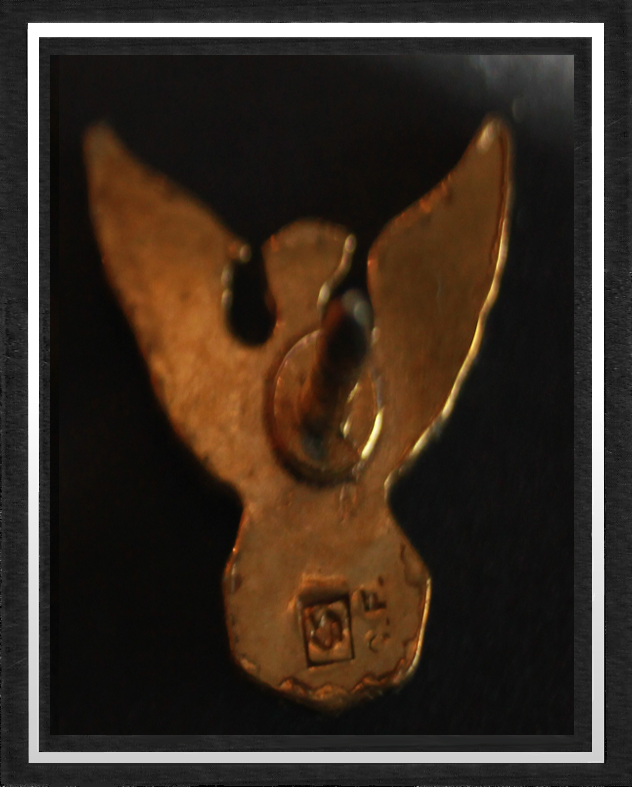 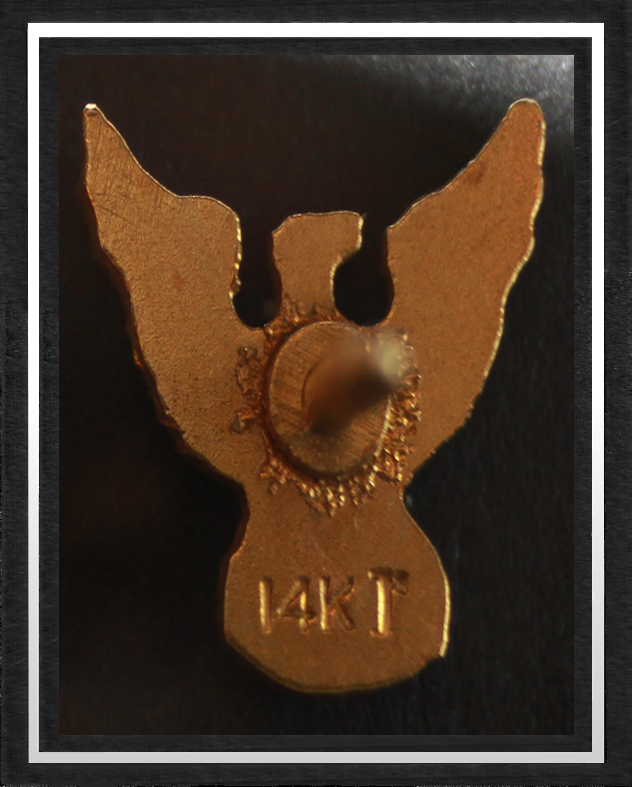 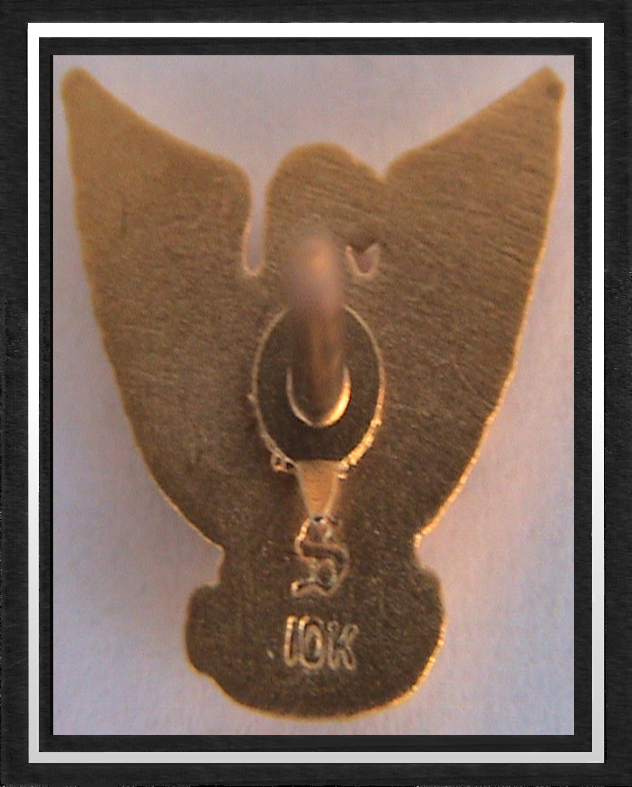 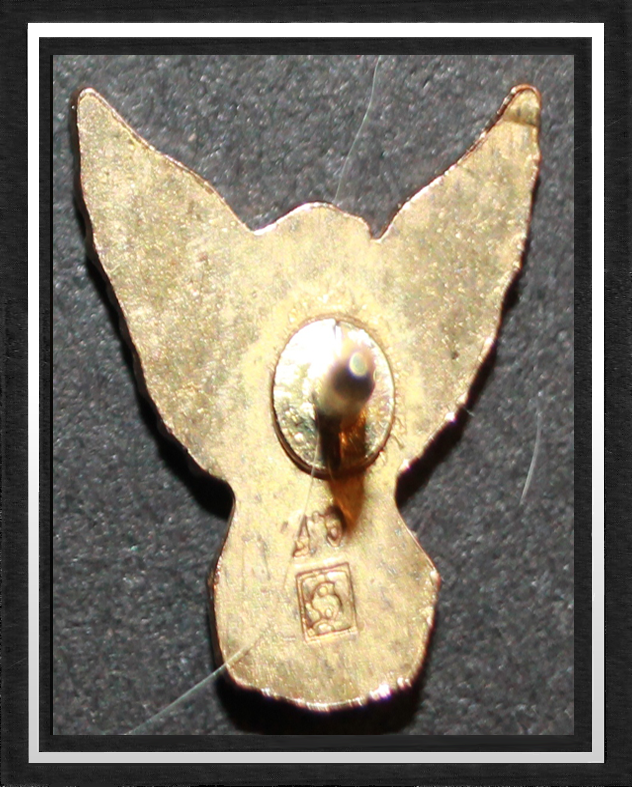 I am aware of 18 different Hallmark backings to the Distinguished Eagle Device Pin. 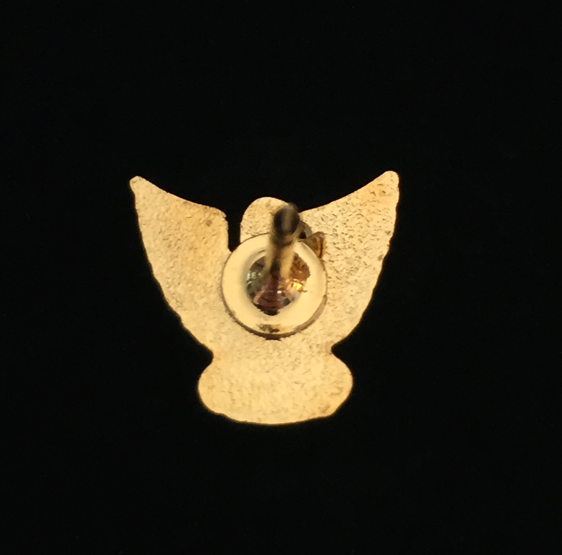 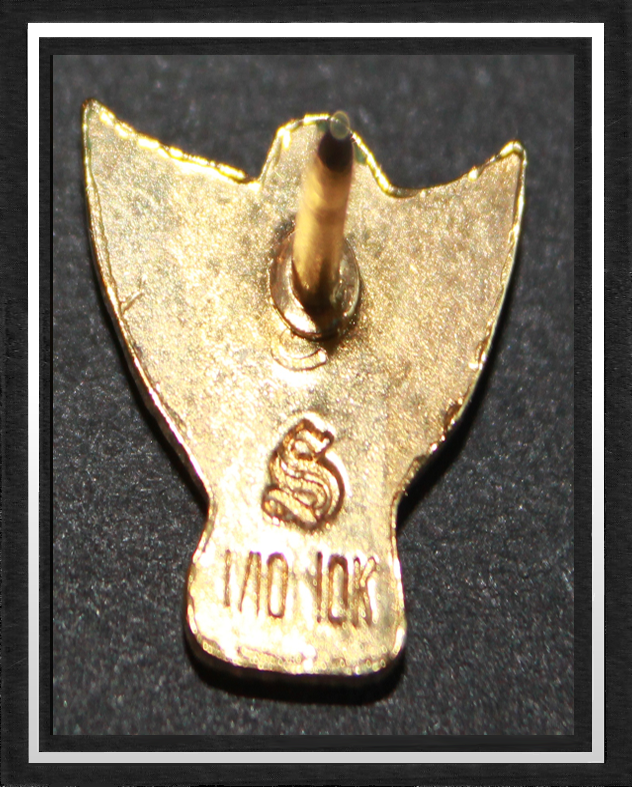 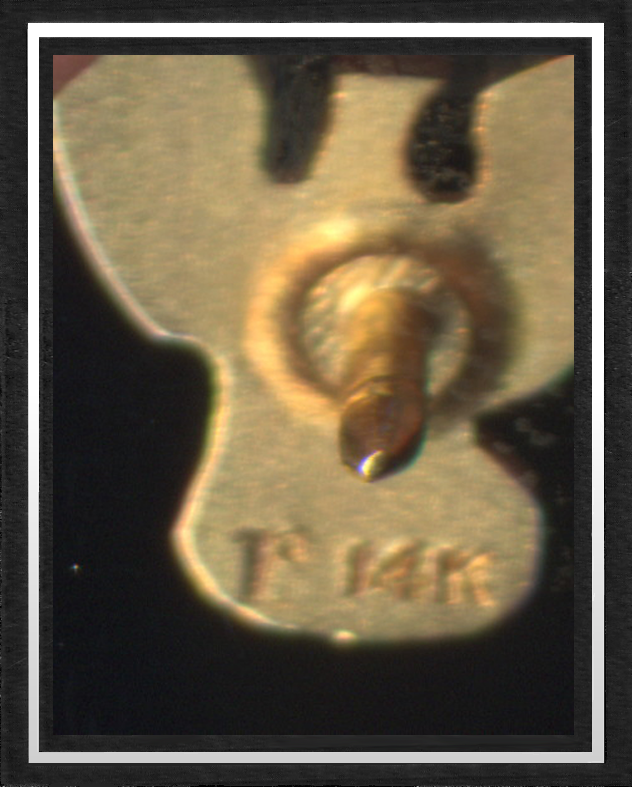 The Hallmark can be found on the back side of the pin. 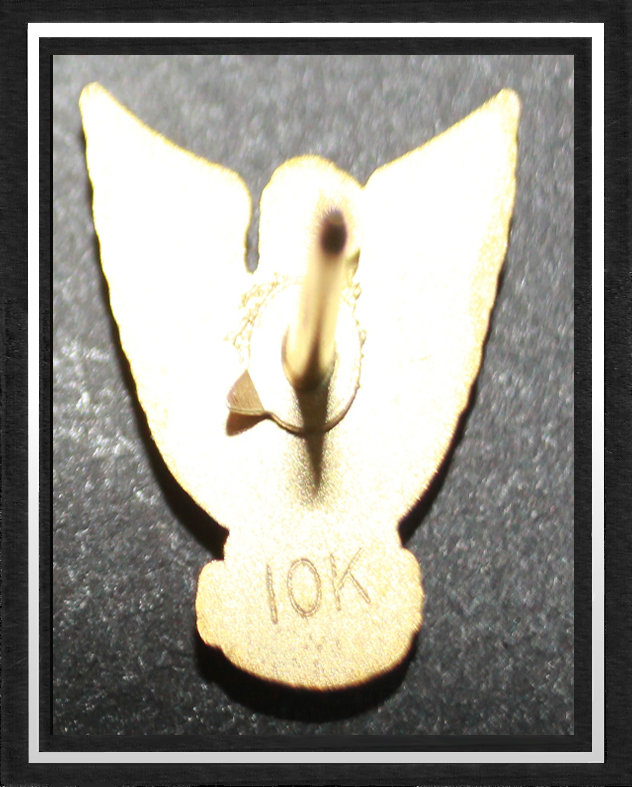 Most are on the tail, but one is displayed on the wing. 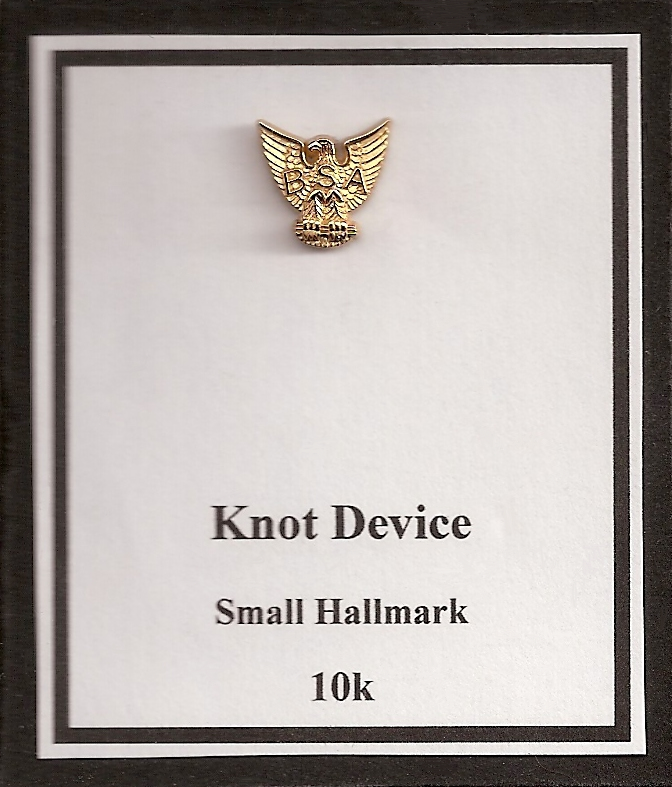 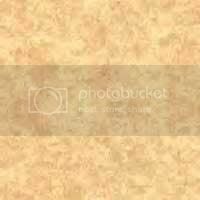 If you have a Hallmark that I am missing, or know of a different variety please contact me. 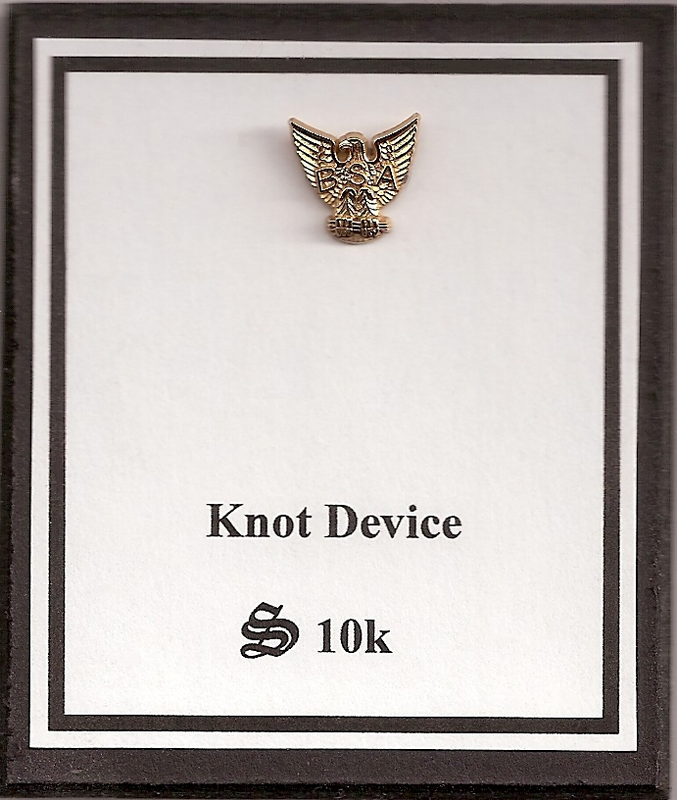 I can either purchase it from you or trade you for a different DESA Device pin. (Front) New Variety - DESA/KDV/?